Happy First Day of Fall from toasty 90 degree Chicago- woof! I know i’ll be kicking myself in about 3 months for complaining about the heat, but bring back the crisp air!!! Clearly the heat wave has not affected my obsession with all-things related Fall fashion. Hope you have a fab weekend and enjoy this week’s top 5! Happy Friday! I’m happy to report that I survived the move and am loving my new digs. And also loving the cooler weather; which makes for a very comfortable walk home from work. Speaking of cooler temps, Fall fashion is in full swing and I’m loving every min. So many cute mules this year I can’t help but snag ones like the black knotted flats featured this week. The picture doesn’t do it justice, but they are definitely a staple. 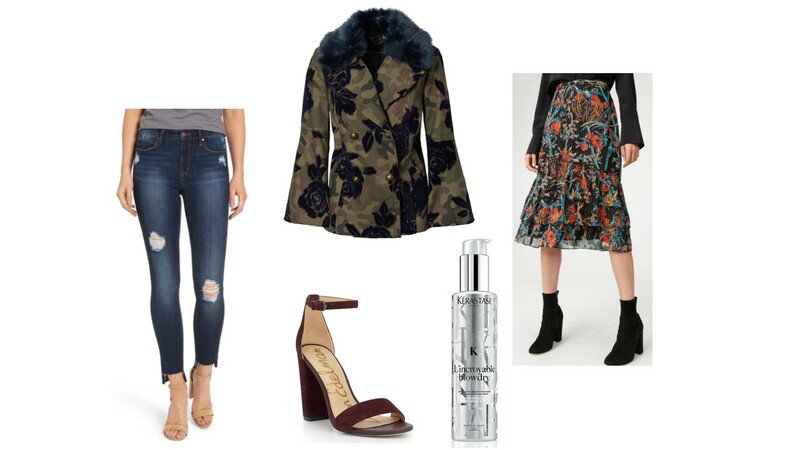 Also, you can’t go wrong with a bold floral jacket to spice up your transition wardrobe. 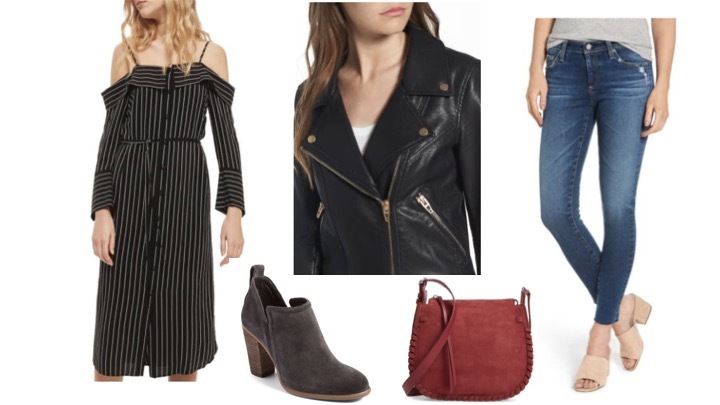 What are some of your favorite Fall staples?? Hope you enjoy this week’s picks and have a fab weekend ahead- Cheers! Happy Friday! I’m back from a little blogging hiatus. It’s been tough jugging my new day job and trying to pack up my place to move in two short weeks- eek! I am so excited to settle into my new digs and start to make it my own. 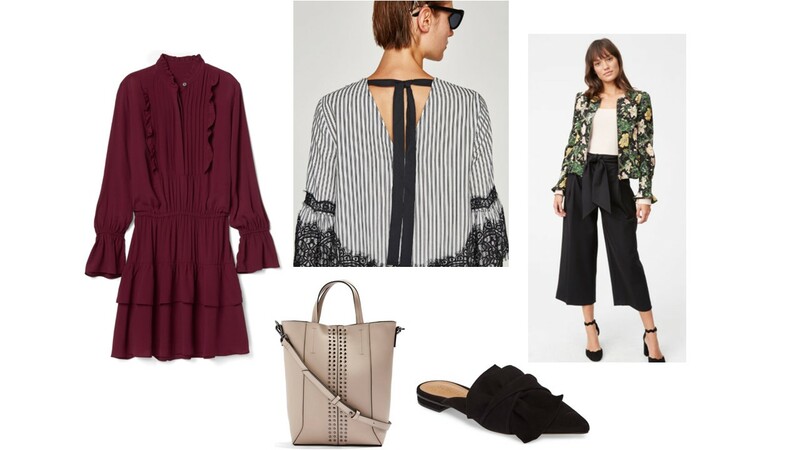 Friday confession….I can’t stop shopping the Nordstrom Anniversary Sale! 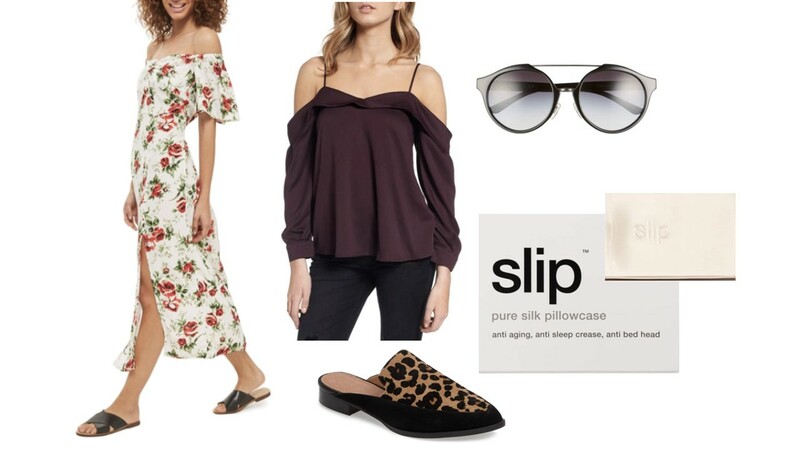 I’ve snagged so many fabulous items and highlighted a few more of my faves for you to add to your cart before they’re sold out. Happy #nationaltequiladay!! I don’t think it’s a coincidence that it fell on a Monday. 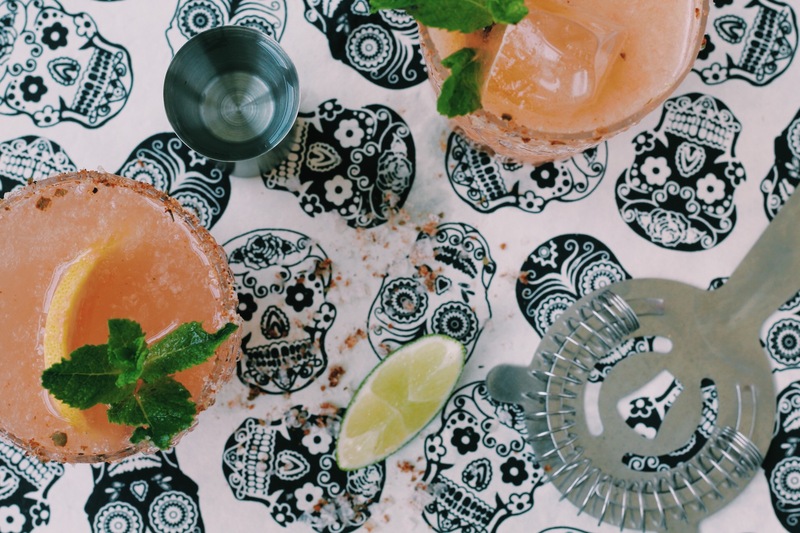 I’ve never met a margarita I didn’t like, but one of my favorite tequila cocktails is the paloma. It’s easy to make and so refreshing- the perfect summer cocktail IMO. There are several variations, but this is is one is my go-to. I like to add a spicy/salty rim to give it a little kick. I had a blast shooting (and tasting) this little pink beauty. Cheers and hope you give it try! Spread the salt and chili lime rub on a small plate. Moisten the rim of a glass with the lime wedge, invert the glass onto the plate, then shake off any excess salt mixture. Fill the glass with ice. 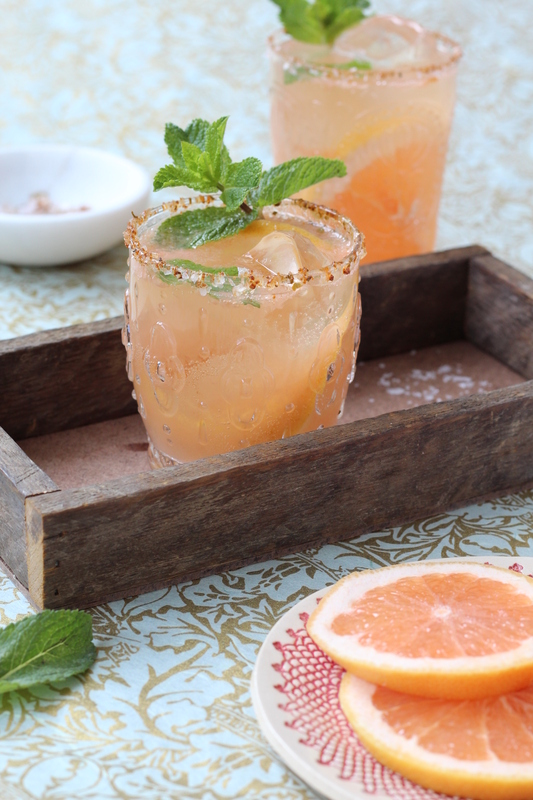 In a cocktail shaker filled with ice, combine the tequila and grapefruit juice. Shake vigorously for 15 seconds, then strain into the prepared glass. Top with the sparkling water and stir gently to combine. 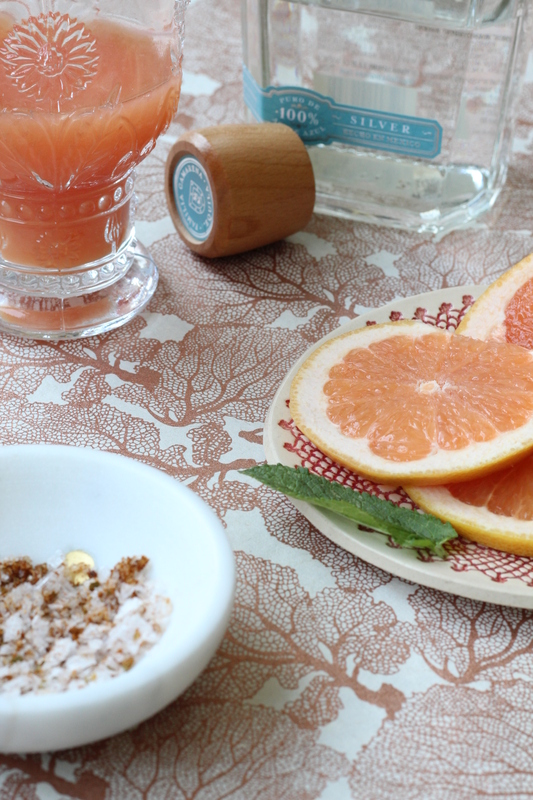 Garnish with the grapefruit slice and enjoy immediately. 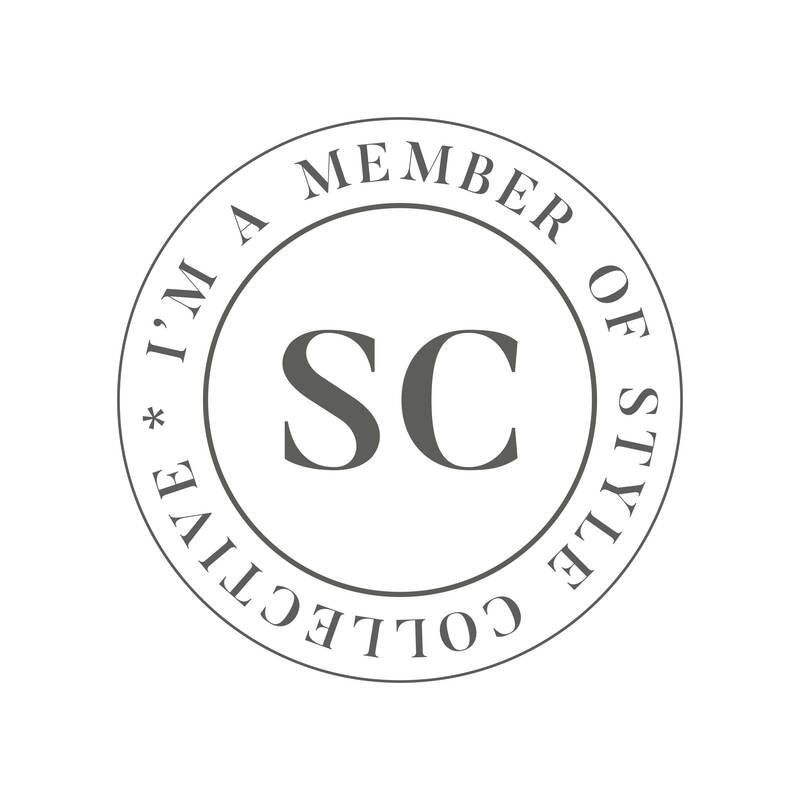 The Nordstrom Anniversary Sale is HERE!!! Hip hip hooray for early access. This is the best sale of the year and a great way to snag brand new Fall merchandise discounted up to 40%! I’ve stocked up on so many great things and included my top five picks which are sure to sell out quickly. Happy shopping my friends! Happy Friday! Hope your 4th of July was fun and you survived the short work week. 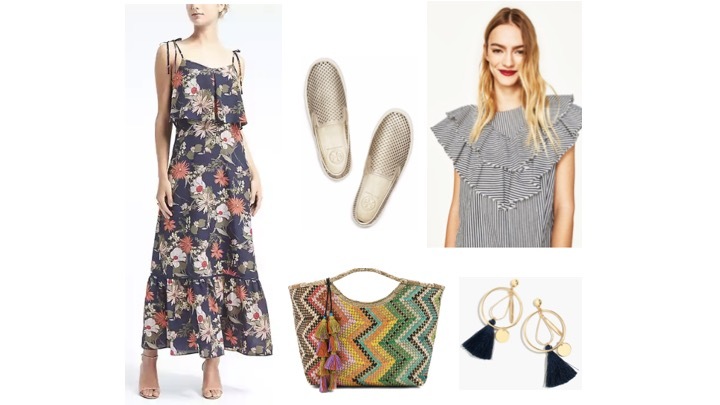 We’re getting close to the Nordstrom Anniversary Sale and can’t wait to get in on the early access action starting 7/13. Keep an eye out for my picks next week and have a great weekend!